Hagan is President of Corridor’s Property and Asset management divisions and co-founder, along with Dan Joseph, of Corridor Ventures. Hagan personally manages the due diligence, asset planning, and execution efforts on all of Corridor’s client engagements. His large network of broker and vendor relationships across the United States provides Corridor with deep local market knowledge. Hagan works closely with Corridor’s network of contractors, appraisers, third-party vendors, engineers, and site-level employees to ensure that the company’s operational plans are consistent with its clients’ strategies. On behalf of Corridor’s clientele, Hagan focuses on the implementation of management practices that allow for streamlining expenses and maximizing income. Since the company was founded in 2000, Hagan’s work in creating a strong and diverse team of experts in all property and asset management disciplines has enabled Corridor to expand rapidly and position the company for continued growth. Hagan has a diverse real estate background, including fifteen years of experience in construction, leasing and management. He began his career at Sapient Corporation, a technology-consulting firm headquartered in Cambridge, Massachusetts where he was the Director of Real Estate Expansion and International Operation. While there, Hagan opened over 30 offices in the United States, Europe, India and Canada, negotiating over $100 million in lease contracts and successfully managing over $50 million in construction projects. A Syracuse University graduate, Hagan is actively involved in the community. He currently sits on the board of the local public television station and volunteers at various non-profit organizations. "By increasing year over year net cash flow by $10,000, a management company may only view this as an additional $500 dollars in management fees, but as an owner, using a 6% cap rate, that $10,000 has an intrinsic value of $166,000." Dan has primary responsibility for the direction, strategy, and financing of the company’s overall activities. That includes developing new relationships and growth initiatives which fit with the company’s long-term strategy to create a deeply skilled, multifaceted real estate enterprise, with client relationships and assets across the United States. 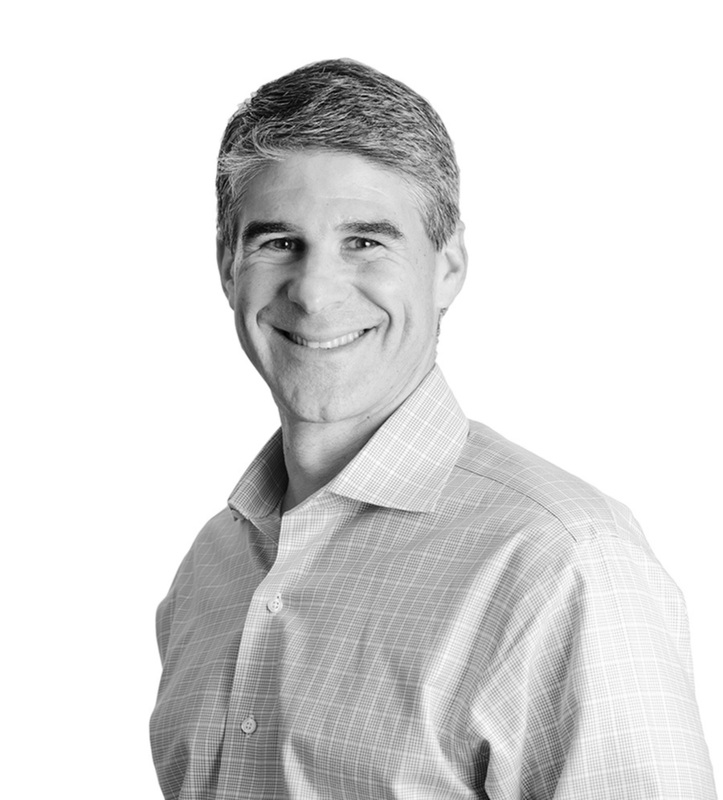 Dan also leads Corridor’s efforts to raise investor and joint venture funding, managing its growing roster of 200 accredited investors and relationships with institutional and JV partners across the US. Dan executes the financing and transactional asset management plans for each of the company’s acquisitions and client relationships, working closely with banks and alternative sources of debt financing to ensure that optimal financing is secured and that strong lender and investor relationships are formed and maintained. He takes an active role in structuring and negotiating all of Corridor’s transactions. Dan also maintains an active role in assessing the market, property, and management of the transaction during its due diligence, and works closely with Hagan Brown on all client relationships to ensure that objectives are being met and client satisfaction is optimally achieved. 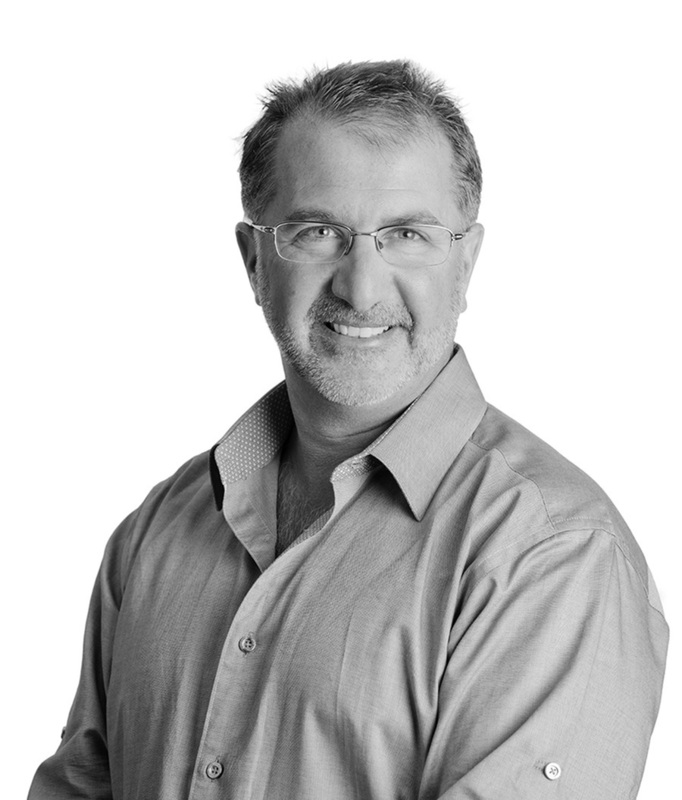 Dan has a diverse background as a real estate entrepreneur and investor, having started four companies in the past 20 years, as well as investing in many transactions, both in real estate and across the private equity landscape. He began his career in structured real estate and middle market finance at Bankers Trust Company and worked in Brand Management for Procter and Gamble following his graduation from business school. He has been involved in the acquisition and management of over 50 companies and properties, raising over $500 million in equity and debt. Dan holds an MBA from Wharton and a BA from Tufts University. He is a member of the Connecticut chapter of YPO, and sits on the board of The Cobb School Montessori in Simsbury, CT.